Your new GrandOak floating floor will be much more hypo-allergenic and asthma-friendly than alternative floor coverings, your air quality will be fresher, your flooring will be backed by our generous guarantees (as applicable), and your need to clean will be lessened, because you’ll only need to conduct an easy sweep and vacuum to capture surface dust. 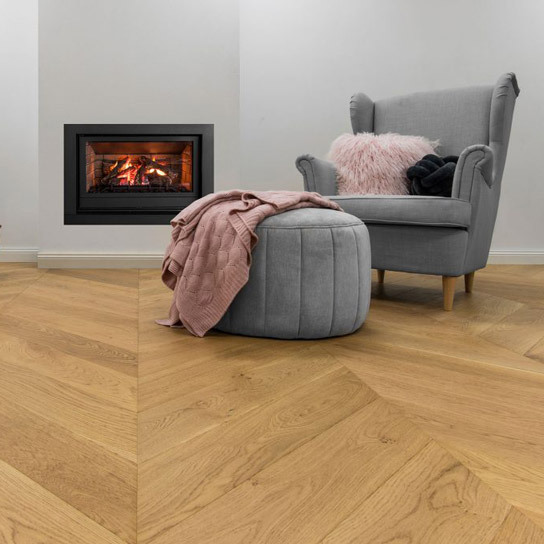 All the while, your durable and stylish floating floor will bring you the joy of natural timber warmth in winter, and coolness underfoot in summer. 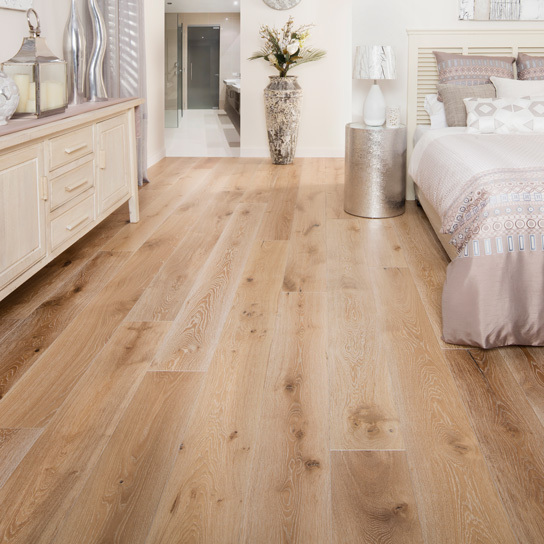 GrandOak’s Stylish, Sustainable & Sophisticated timber floating floors are Simply Beautiful, and are available in a stunning selection of colours and textures! GrandOak floating floor system should always be installed over an underlay for a professional finish that will stand the test of time – and when those underlays are fixed beneath your floor surfaces, it’s imperative to choose the best quality product available, to achieve maximum benefits and make sure your warranty won’t be compromised. Australian Select Timber’s Select EVA Underlay is a superior dense and acoustic underlay and is super-protective when compared to standard cell foam underlay. The EVA material has been world widely used and proved as a safe material in our communities i.e. sports leisure centre, health care etc. Perfect for any subfloors such as concrete, timber and even tile, Select Underlay offers peace of mind with an extra width of overlapped, high performance of extra thickness Moisture Barrier PE film, providing the ultimate sub-floor protective layer. It is designed in Australia to suit our unique environmental and changeable climate. Please refer to our brochure for more details. 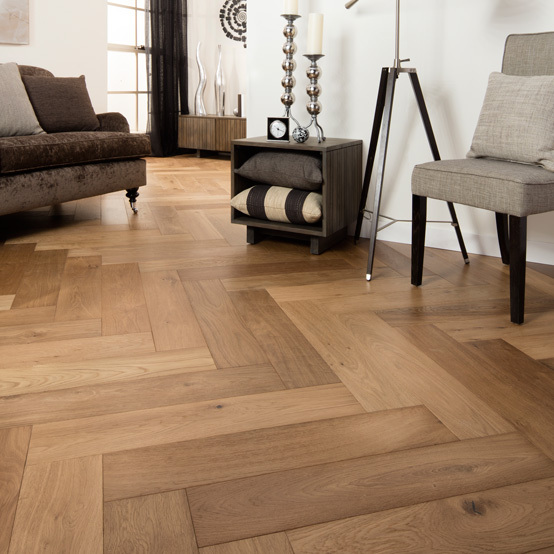 Please always check our GrandOAK Installation Instructions for full specifications, and consult the professional retailers or installers for more information before you begin. 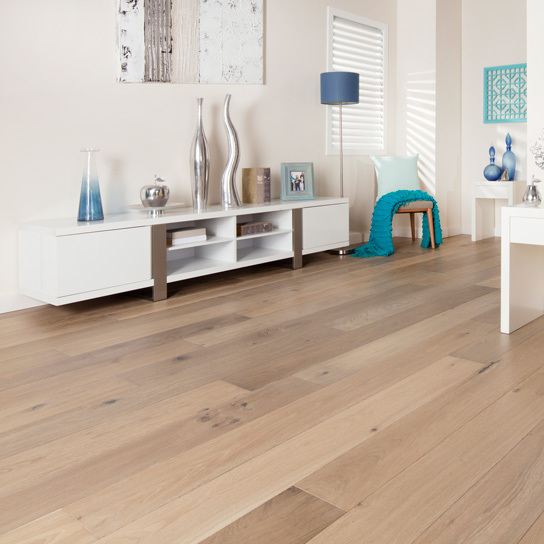 GrandOAK is proud to produce the finest quality in flooring elegance, and, by following our Installation Instructions and Guidelines, and Our Care and Maintenance Guidelines (once you begin living with your new floors on a daily basis), your floor will stay simply beautiful. Download Your GrandOAK Installation Guide Instructions for full specifications.